With the New Year right around the corner, we want to take the time to thank our patients, vendors, family, and friends for another fantastic year at AlignLife of Springfield. We continue to grow and as a result, we have been able to reinvest in our practice, which celebrated five years in business in 2018. At the beginning of the year, we purchased and installed a new digital x-ray, which means faster treatment and relief for our patients. I was honored to represent AlignLife of Springfield at the University of Illinois, Springfield Good as Gold awards where we were included in the 2018 Honor Roll in the small business category for volunteer service in our community. Emily celebrated her two-year anniversary with us and continues to offer our patients massage therapy, which includes Swedish, deep tissue, perinatal and hot stone massage. With a combination of chiropractic and massage therapy, we are able to offer a wider range of therapies within our patients’ treatment plans. We had three very successful community initiatives again this year, thanks to Emily and our office coordinator Maggie who has been part of our team for more than a year now. The first was our Thanksgiving in July food drive for Helping Hands of Springfield. Thanks to the generosity of our patients, family, and friends we were able to deliver 1,250 nonperishable food items and hygiene products to the nonprofit, which offers housing, laundry, food, health services, legal advice, financial management, and several other programs. In September we had our most successful Health Missions Run for Prevention yet and raised more than $3,000 to help fund research to provide better resources for chiropractors and clinical nutritionists to make educated decisions about healthcare. The money raised will also go to support and educate our community right here in Springfield, Illinois. 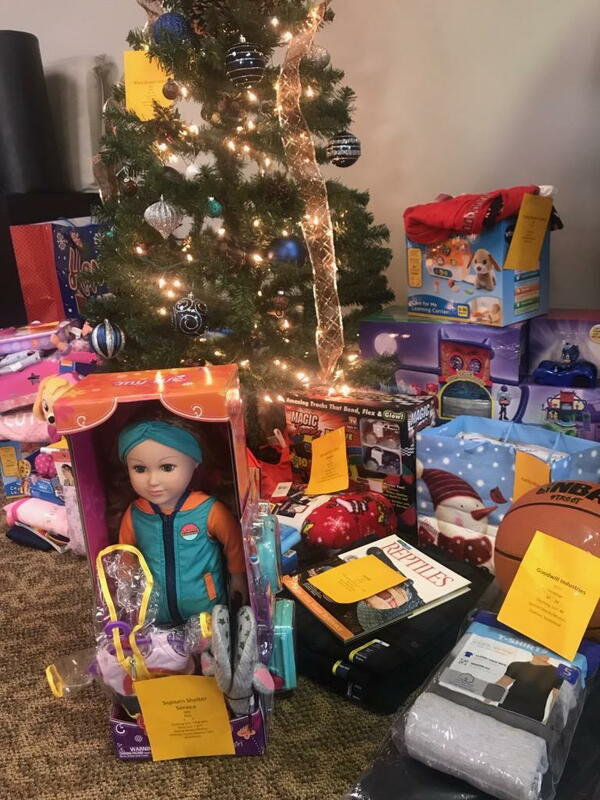 Finally, our most recent effort to give back saw 150 Springfield residents cards filled, which equated to almost 500 items – including toys for children – through the Family Service Center Tree of Wishes. It has been another superb year at AlignLife and we are looking forward to seeing what 2019 will bring us.